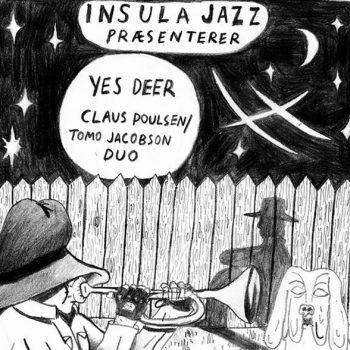 Solo Clausophone concert The evening at CPH Music Maker Space also features Sophie Conus, Mikkel Grann and Jacob Remin. 11. April 2019. Sunstroke! 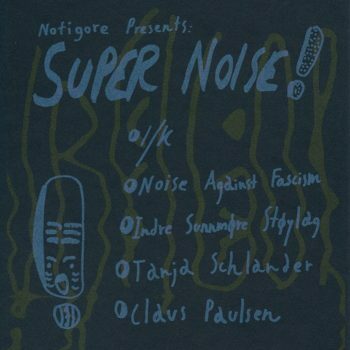 The trio of Håkon Lie, Sindre Bjerga and CP played one gig and recorded last July - available on cassette 6. April 2019. 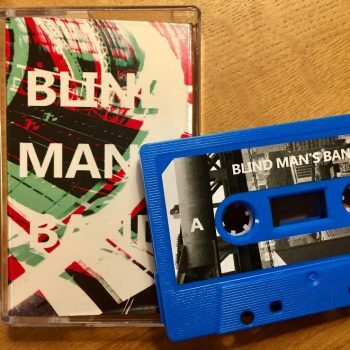 Fake Head The trio of Sindre Bjerga, Grant Smith and CP release their first cassette "Scottish Delight" on Illuminated Paths 5. April 2019. 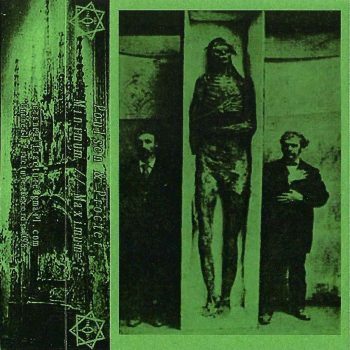 Humilate after rude solace humming near oracle in sunny environment Claus Poulsen's Vystopia on Attenuation Circuit harsh noise compilation release on 3. April 2019. Tomo and Claus at Mandagsklubben The duo of double bass player Tomo Jacobson and CP plays their second gig 25. March 2019. 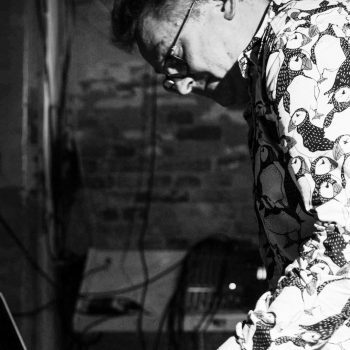 Emerge & CP plays Dark Blossoms CP collaborates with german electroacoustic / drone musician Emerge at Støberiet 17. March. 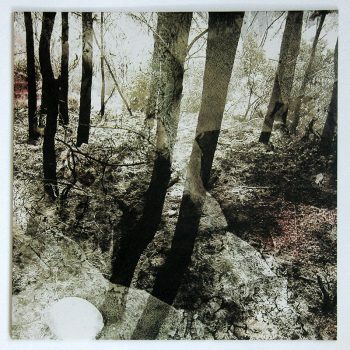 Liquido mix on FWD.DJ MIX New ambient mix by Liquido on the FWD.dj platform. Published 24. February 2019. 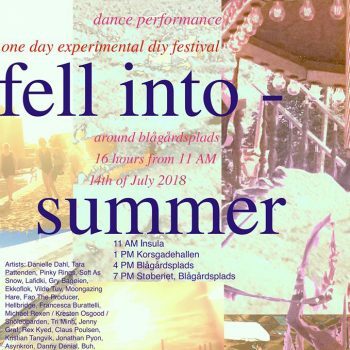 Insula årsbånd 2018 at the Lake Radio The mixtape of 2018 releases includes CP track, airs on 7. February 2019. ‘Tanbark Muzak’ /​/​/ ‘Uno Orange’ SPLIT Split tape between Nodolby and CP released by Illuminated Paths on 1. february 2019. CP on Nordic Ambient compilation Release event for the second Pattern Abuse compilation at H15 on 17. January 2019. 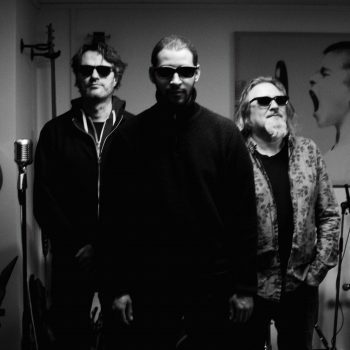 Tomo and Claus at Mayhem Debut gig of new collaboration with polish double bass player Tomo Jacobson at Mayhem, 22. November 2018. The Black Sleep Collective The mysterious collective plays at the Natteravn event at H15, 20. October 2018. 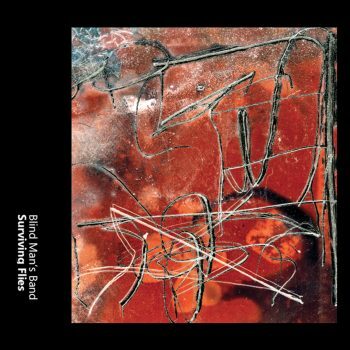 Claus in Italy CP jumpstarts the Blind Man's Band tour with three solo gigs in Bolzano, Belluno and Dóbbia, 5-7 October 2018. 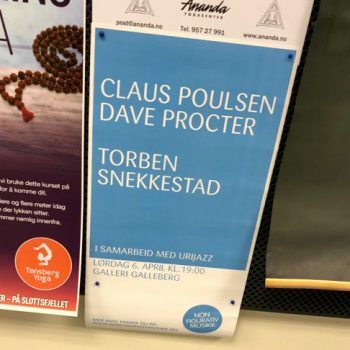 Ål Med Autisme! Three gigs coming up: Baghuset, 8. september, Mandagsklubben 10. september and Noise 2 the future, Mayhem, 12. september 2018. 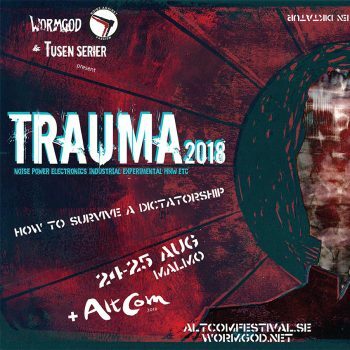 Trauma 2018 CP will play at the noise festival at Plan B in Malmö, 25. august. 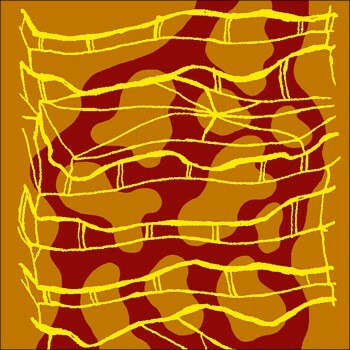 Make a Jazz Noise Here Solo tape featuring recordings on the C-Bow released 14. 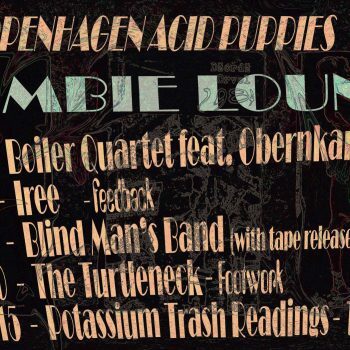 July 2018 on Insula Jazz. 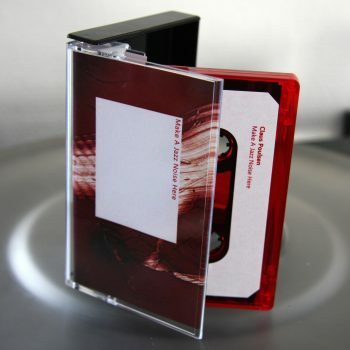 Poulsen & Procter cassette Minimum // Maximum is released on Craneal Fracture 4. July 2018. CP at 5e Solo concert will be at Sorgenfri, 5e, 2. May 2018. CP at Chistianshavns beboerhus Double concert with BS20 Trip On on 24. March 2018. 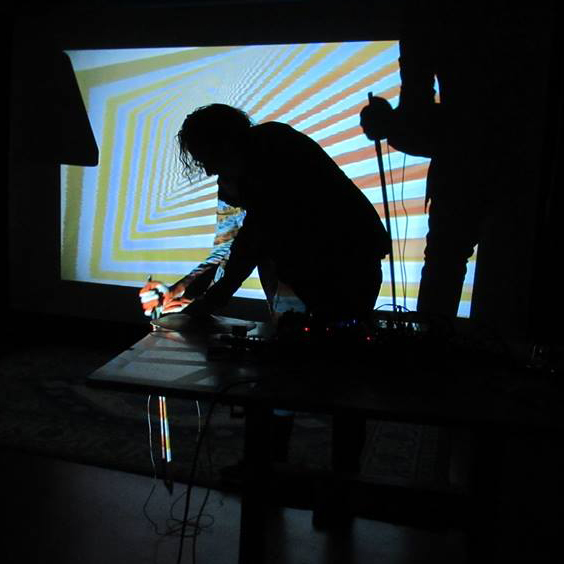 Star Turbine releases 2011-18 From 2011 to 2017 star Turbine made 23 releases on CD and cassette, one floppy disc plus eight compilation appearances. 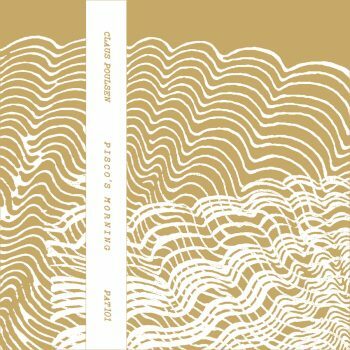 Delicate Monsters New solo tape released on Know Your Enemy 16. february 2018. 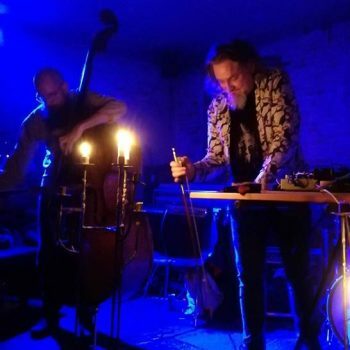 Star Turbine UK Tour 2018 The norwegian / danish duo visits the UK 10.-18. february. 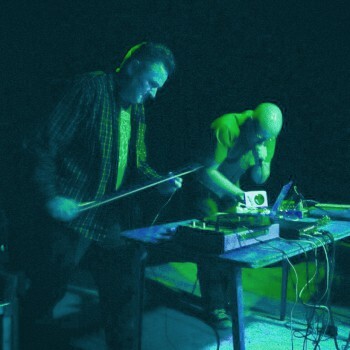 Audionauts live CP has so far been a part of the Audionauts crew on 11 missions between 2009 and 2018. 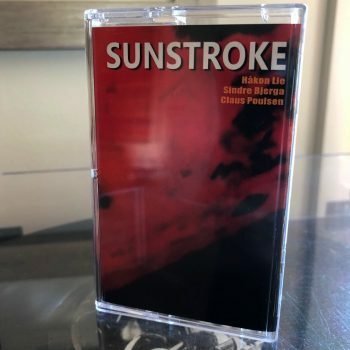 Starry Womb Ambient solo cassette out on Dokuro 15. January 2018. Solo concerts 2012-2017 From 2012 to 2017 CP played 33 solo concerts across Europe. 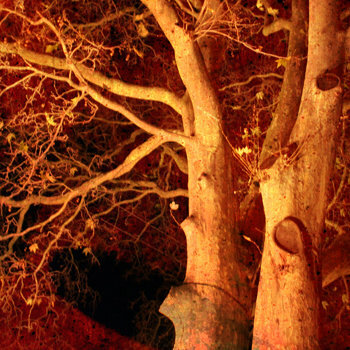 Fragile figures Digital EP of work-in-progress tracks by Autobunny, the duo of singer Nikolaj Falko and CP. Star Turbine live 2012-17 List of concerts from 8 tours in Europe and Scandinavia, playing a total of 57 concerts. Næsten, men ikke helt, ødelagt guitar The guitar trio of Søren Raagaard and CP plays at Den Røde Lade in Hårbølle 8. July. The Sid M Experience “Shut Up” Digital single produced by CP released 14. June 2017. Solo releases 2010 – 2017 Album releases and compilation appearences. Small Things on Sundays releases 2008-17 19 main releases on CD, cassette, download and vinyl plus 7 compilation contributions. 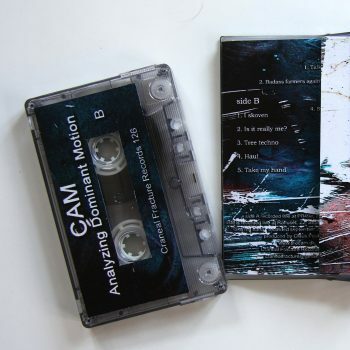 CAM “Analyzing Dominant Motion” tape Two gigs on one tape, released by Craneal Fracture, 28. December 2016. 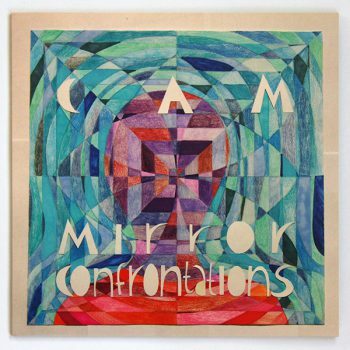 CAM “Mirror Confrontations” LP CAM's second album, recorded 2014-15, is released 6. October 2016 on Skrat Records. 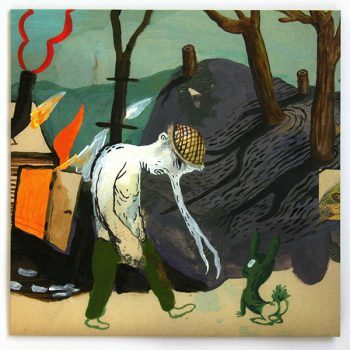 CAM “True or False?” LP The improv-trio's debut album will be released by Skrat Records on 6. October 2016. 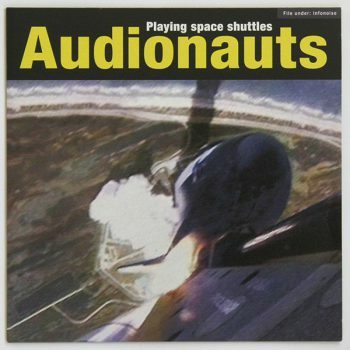 Audionauts “Playing space shuttles” 7″ The lift-offs are perfect for a vinyl single - very short and powerful. 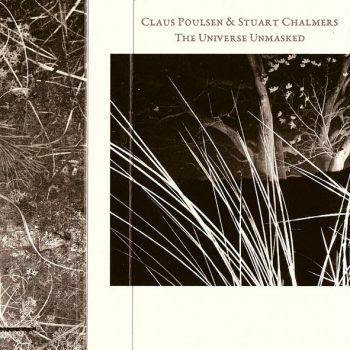 Released by Skrat Records 25. April 2013. Small Things on Sundays “Searching For” LP After a string of CDR and digital releases, "Searching For" was released by Skrat Records 19. January 2013. 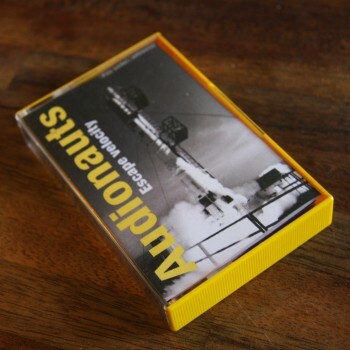 Audionauts “Escape velocity” cassette Live C30 cassette released 19. november 2012 by Hamburg noisemaker Tim Tim Tonträger.